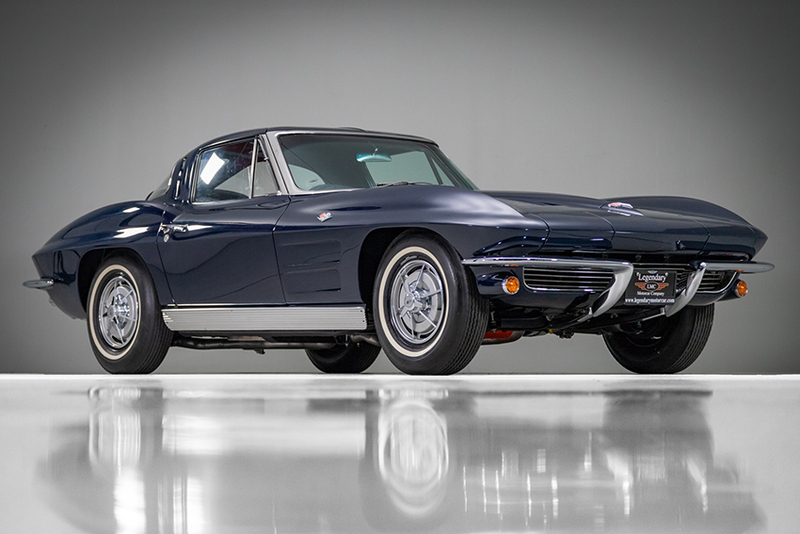 1963 Chevrolet Corvette Split Window For Sale! 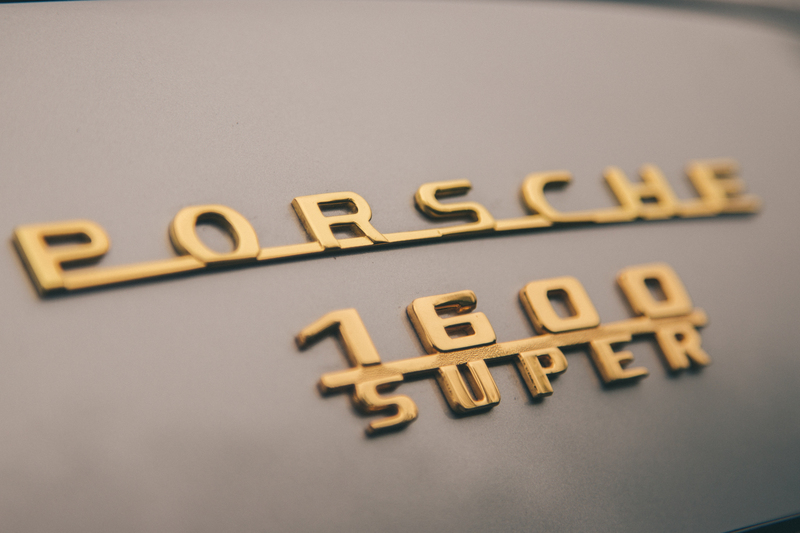 Hoffman proposed to Ferry Porsche that a sportier, more basic variant, selling at a lower price, would bring dividends. Thus, was the staging for the premier of the 356A/1600 strategically specified for the burgeoning American market. Porsche introduced the 356A at the Frankfurt Motor Show in September 1955, thoroughly updating their 356 line-up of coupes, cabriolets and speedsters. Major changes were the 1600 cc engine, curved screen and revised suspension. Ruetter remained the coachbuilder. From the outside the 356A was only slightly different, wider tires, a rubber strip below the doors and the curved screen marked the changes. The interior received a flat-face dashboard, locking glove box and a radio. Other appointments included headlight flasher, automatic interior lighting and self-cancelling indicators. 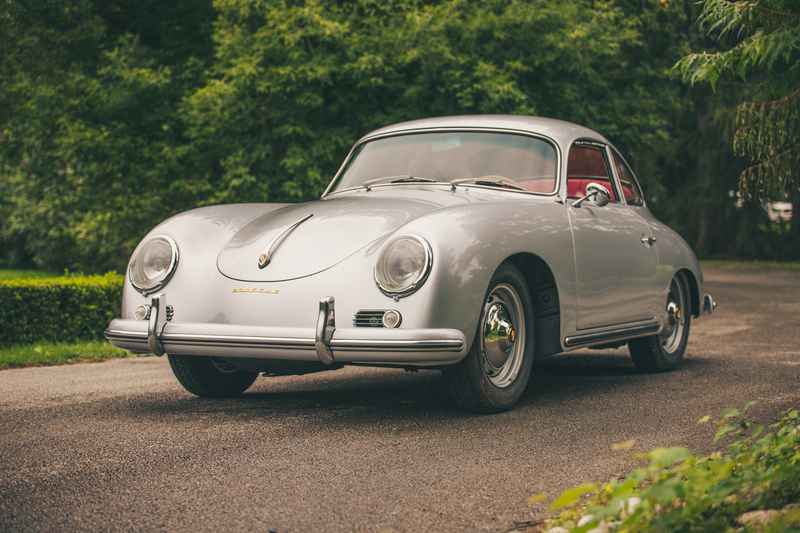 Built on May 30th, 1958, this 356A/1600 Reutter Coupe was factory ordered in Silver Metallic (5706) exterior paint and Red Leatherette Interior. 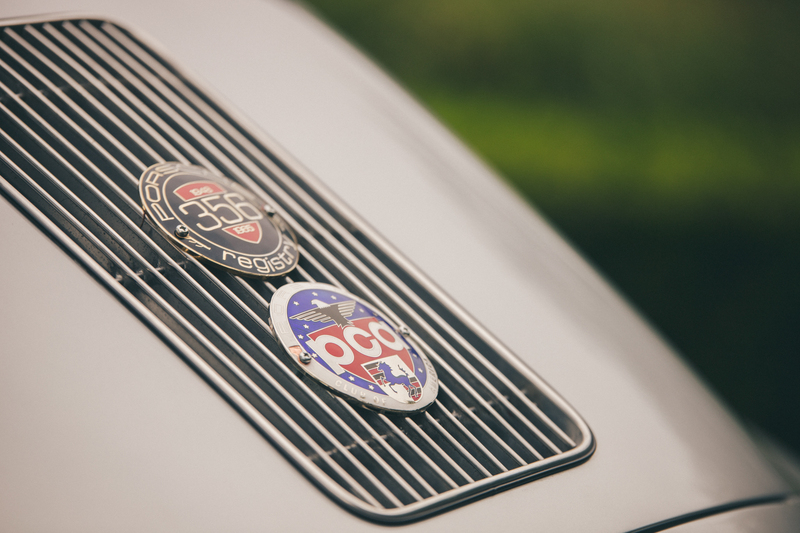 Powering this German sports car is the numbers matching air cooled 1,600-cc four-cylinder engine upgraded during restoration to “Super” spec connected to a smooth shifting four-speed manual transmission. 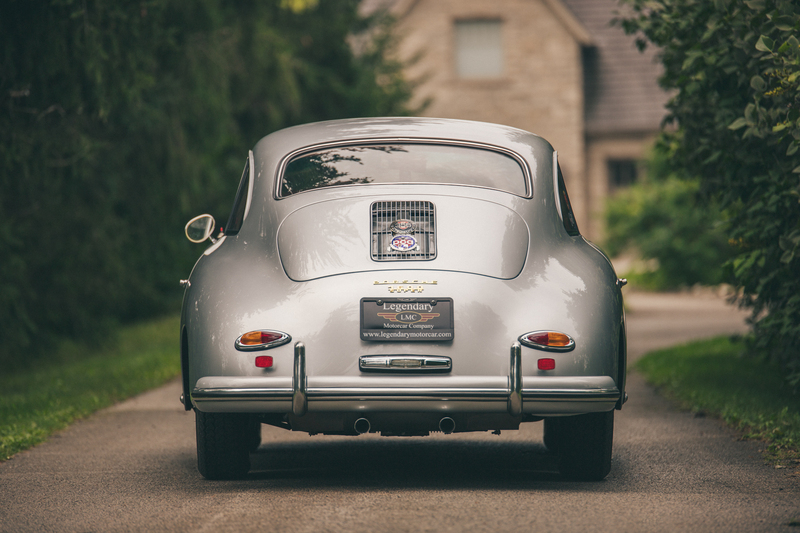 This gorgeous Porsche underwent a full nut & bolt bare metal restoration with countless hours in bodywork alone by a 356-restoration specialist. It is equipped with a Blaupunkt Bremen dual-band radio, steel wheels, fold down rear seat and nicely finished with a Nardi Steering wheel. No detail was overlooked in the restoration and the result is this beautiful award winner you see here. 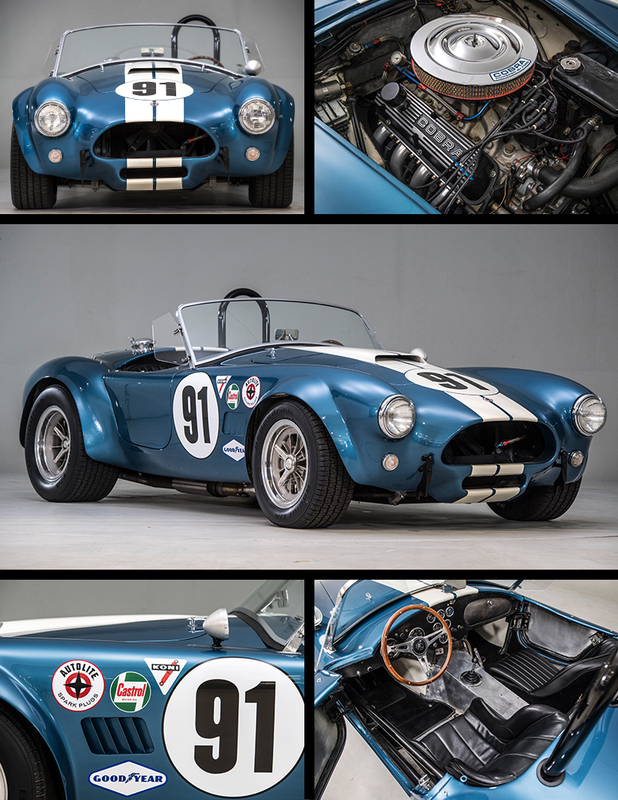 Driven test miles only since completion, it is in exceptional condition. 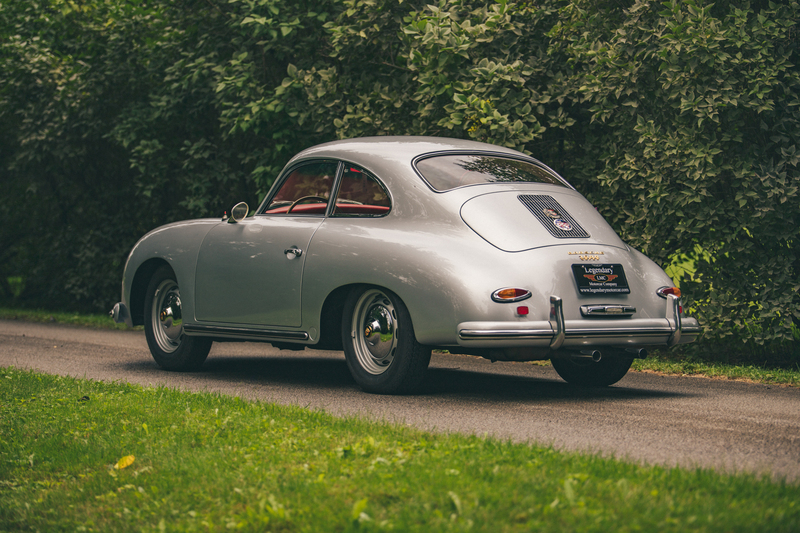 Due to It’s beautiful restoration, it has gone on to win some concours events and PCA Porsche Concours shows. 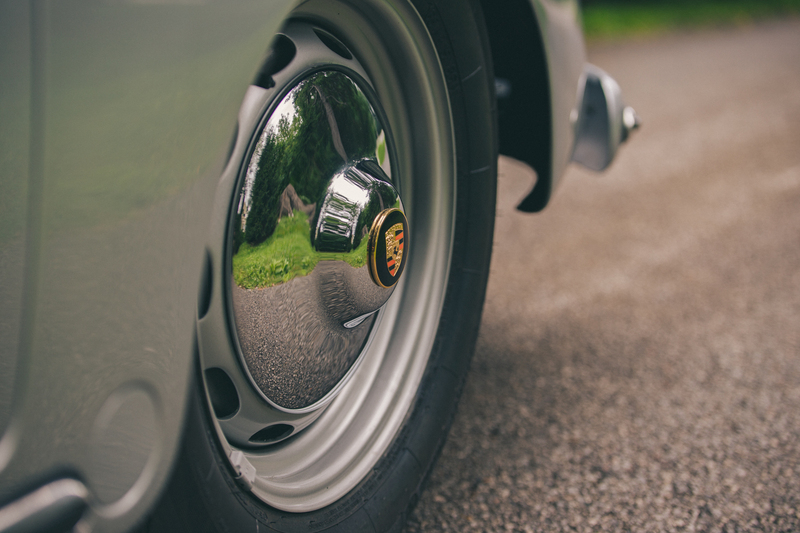 It comes fully documented with a Porsche Certificate of Authenticity, restoration receipts, tool roll, spare tire and photographs documenting the restoration itself. 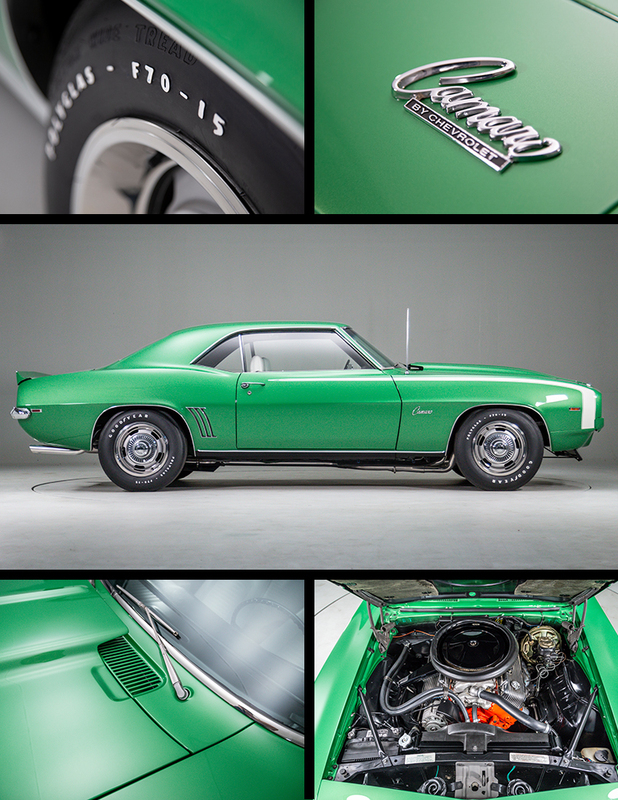 A rare and desirable factory color combination really sets this car apart from any other. 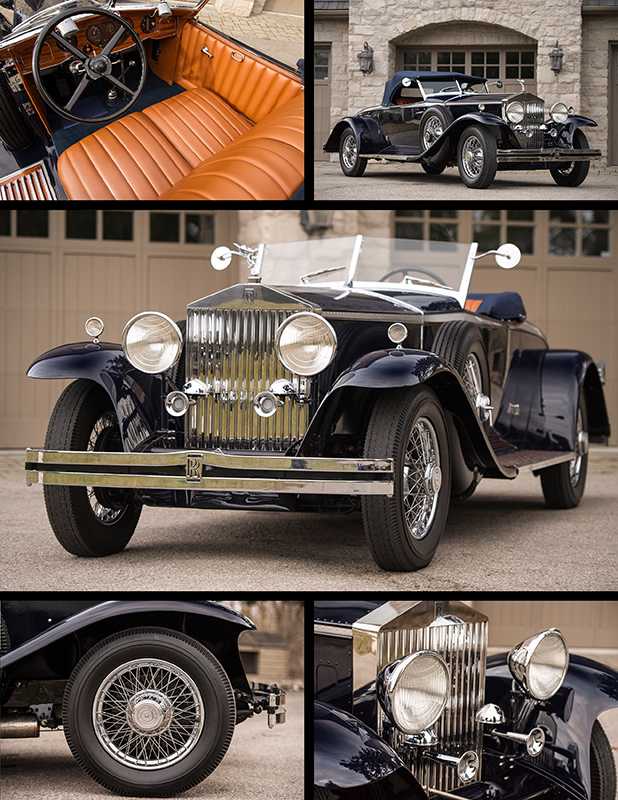 1931 Rolls-Royce Phantom II Henley Roadster By Brewster and Co.